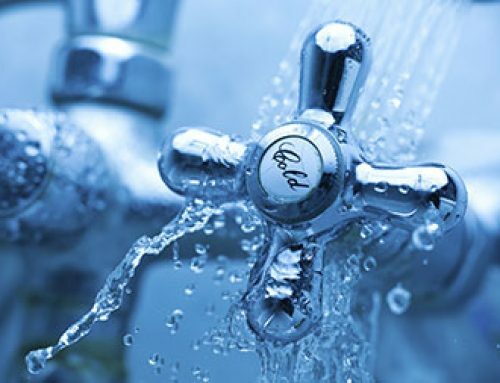 Legionellosis is the most significant waterborne disease in the U.S. and possibly in many other developed countries with plumbing and other water handling systems. It accounted for about two-thirds of identified waterborne disease outbreaks included in the last two Centers for Disease Control and Prevention (CDC) “Mortality and Morbidity Weekly Reports” (MMWR) on drinking water, and it is the only one that caused deaths. The route of infection is not from ingesting drinking water but from inhalation of aerosols. Legionella pneumophila bacteria are ubiquitous in the environment in soil and water. The bacteria cause Legionnaires disease and the less virulent Pontiac fever, which are types of pneumonia. The most susceptible populations include the elderly, smokers, people with weakened immune systems or those on immune suppressant therapy. The microorganisms regrow in biofilms in warm water temperatures between about 20ºC and 50ºC (68ºF to 122ºF). The challenge is to prevent and remove the biofilms from plumbing and heat exchangers so they will not have a protected reservoir that can be colonized by Legionella pneumophila and other regrowth pathogenic microorganisms. 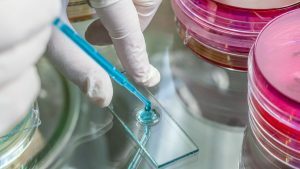 Hopkins scientists are engineering cells to eat deadly bacteria – The Baltimore Sun.